← Make Your Smart Phone Work for You: Home Improvement Apps! 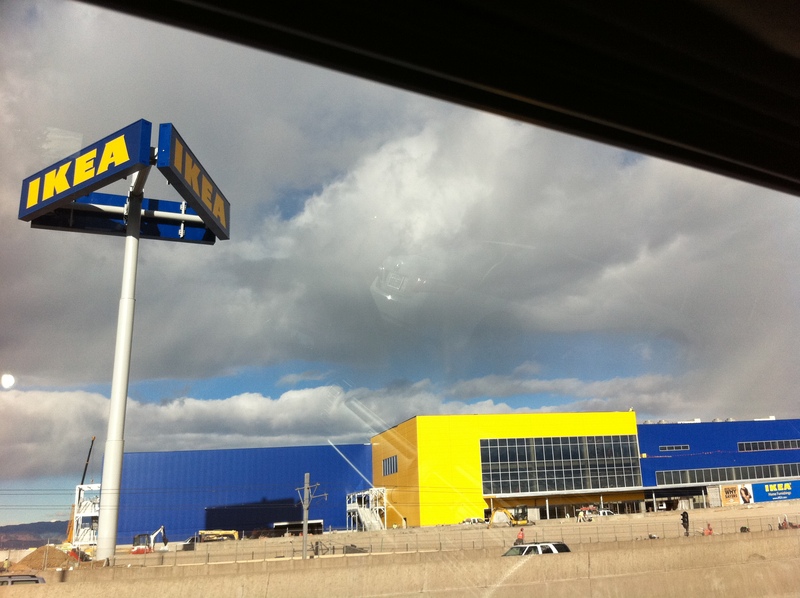 Is IKEA’s signage too big? You be the judge! This entry was posted in Centennial and tagged IKEA Signage, New Business in Denver. Bookmark the permalink.